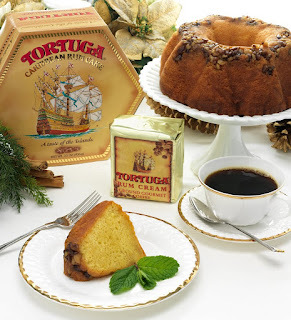 Tortuga Rum Cakes are a great idea for the holiday season. I was sent two of their wonderful cakes to review, a key lime cake and the golden original. Upon opening the box the wonderful aroma of rum greets you. Now, I am a rum fan, so to me a rum cake is a little piece of heaven. The key lime cake was a lovely balance of crisp, tart lime and sweet rum. It made me think of a tropical escape. The original is a delicious rum flavored, sweet, rich treat. Both were fantastic! 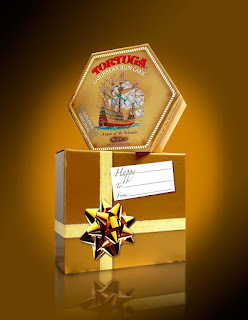 The thing ingredient that sets these rum cakes apart from all others is the generous dose of Tortuga Gold Rum in each cake. This rum is five years old and oak barrel aged. Every cake Tortuga produces is hand glazed with this tasty rum before being packaged. The unopened cakes have a shelf life of about 6 months and will keep in the fridge or freezer for quite awhile longer. That way, you can enjoy them whenever you feel like it. 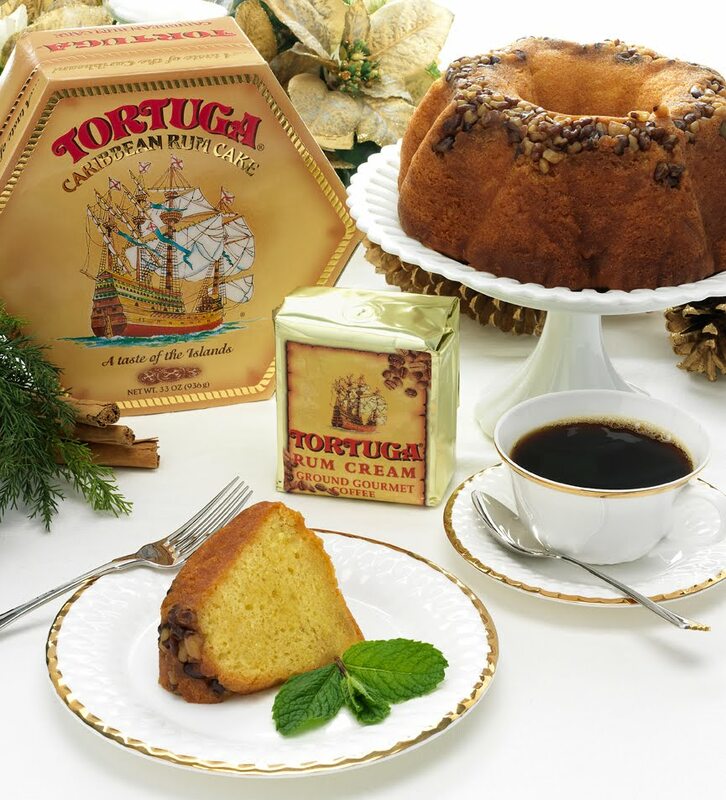 Tortuga Rum Cakes would make a great gift this holiday season. The small ones would be excellent stocking stuffers. 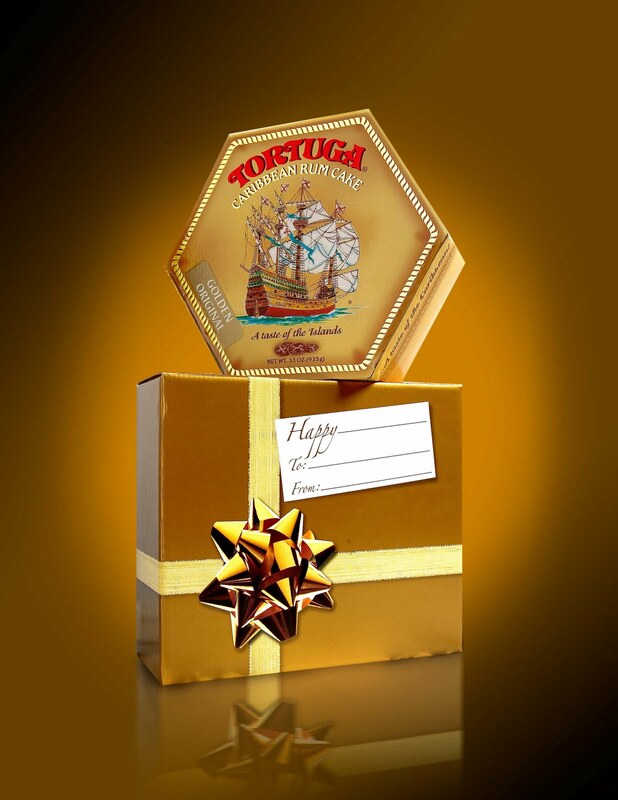 Tortuga also offers, candies, gift baskets, coffees, and even sauces as well. All would delight the foodie in your life. I was very impressed with the product and highly recommend this wonderful company.